Sabrina Daniels is looking for a new life after a bitter divorce from a controlling husband. She finds the answer to her dreams of the future in Kyle Morgan, who’s looking for an investor in his Rocking M Ranch in Dreamwater, Oklahoma. It’s a fresh start for Sabrina, and she’s always wanted to own a ranch. 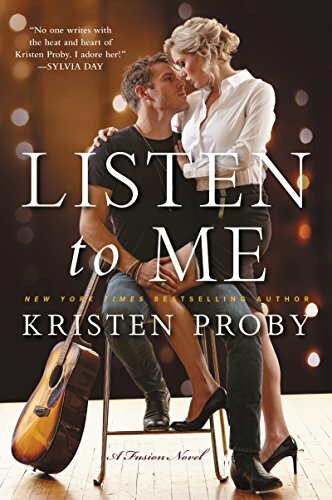 Kyle’s ranch is in trouble, but Sabrina is even more trouble, and he wants nothing to do with a woman who knows nothing about ranching. But Sabrina has the money, and she’s a reluctant solution to his financial problems. Good lord. Apparently I reviewed this book back in 2006. It would have been one of my earliest reviews on the site. It’s so cringe-y. I almost don’t want you to read it, but you know who was the first commenter? Jaci Burton. What a class act. I bought the book again. Better cover and all. 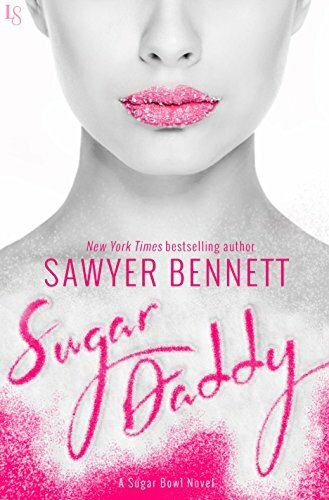 In Sugar Daddy, the author of the Cold Fury series proves that vengeance is sweet—but seduction is to die for. Sugar daddies are apparently a thing. I read one the other day and I have to say that a lot of the appeal depends on the execution. Unfortunately, the straight up mercenary settings don’t appeal to me but I kind of view these stories with the same eye as humor. What works for one reader may not work for another. Dean Barclay had nothing to do with my decision to flee my old life, but he is 100 percent of the reason I vowed to never look back. I’ve never forgotten how it felt to follow Dean—dangerous, daring, determined—away from the crowd and climb into his beat-up old Trans Am. I was sixteen and gloriously alive for the first time. When I felt his hand cover my leg and move upward, it was over. I was his. Forever. Until I left. Him, my mom, and the trailer park. Without so much as a goodbye. Now Dean’s back, crashing uninvited into my carefully cultivated, neat little lawyerly life. Eight years behind bars have turned him rougher and bigger—and more sexually demanding than any man I’ve ever met. I can’t deny him anything…and that just might end up costing me everything. I love this cover. Or maybe I just love the girl’s outfit…I can never get a white shirt to fit exactly how I want it. White shirts aside, reviews say that it was a decent story on redemption and forgiveness but that it’s a very low drama story. 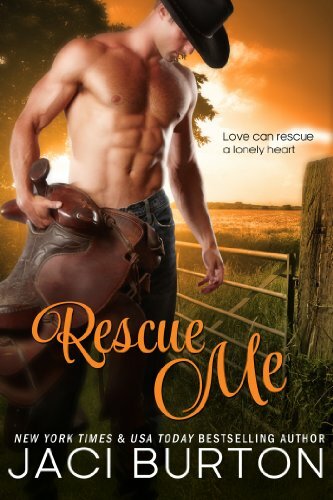 OMG the cover of the 2006 “Rescue Me” is…crazy. Who stands in their underwear, in cowboy boots, in the middle of a field? It’s like an invitation for mosquitos and ticks. Ms. Burton was super gracious though, which is always nice. Wow, April 11, 2006! That was eight days out from DA’s inception, and only you and Jayne were reviewing for the site back then. Reading that Jaci Burton review makes me want to rain kudos over you. You have come a huge way as a blogger since that post was written! The cover update was huge! Right? What a classy gal. I know. I was shocked and full of embarrassment but oh well! @Jane: We all have to start somewhere. And if we don’t take chances and make mistakes we don’t learn or grow. So kudos! I sampled Time Served and it’s first person present tense. :( I just can’t deal with that. I’ve only been able to read maybe two books written in present tense. To me, it feels both overly personal and plodding.